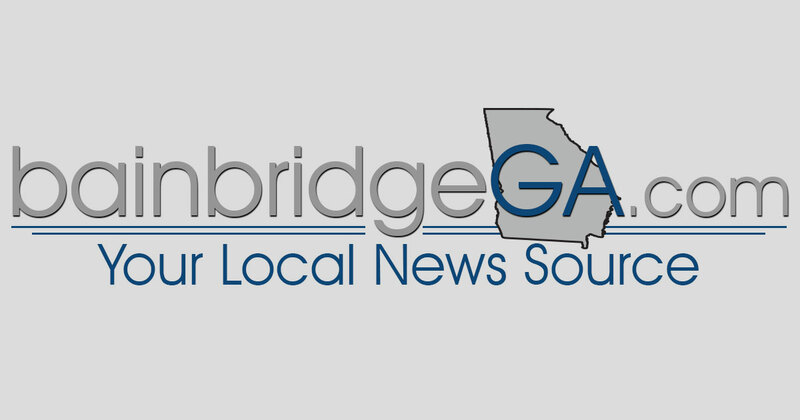 Mr. Anthony Griffin, 31, of Bainbridge, Georgia formerly of Brunswick, Georgia transitioned on January 27, 2019. 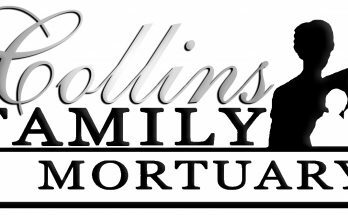 Complete funeral arrangements will be announced at a later date. 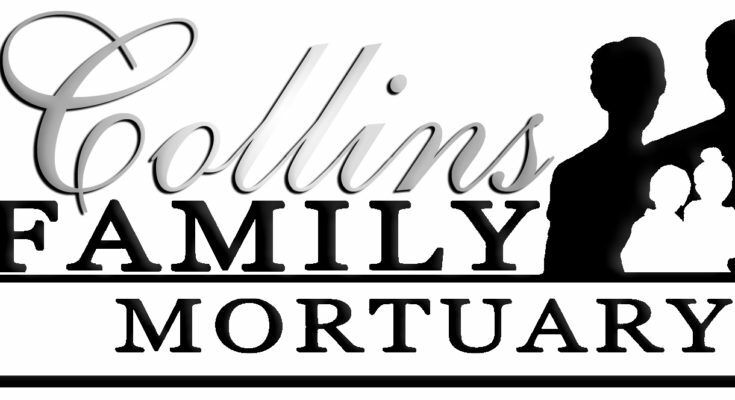 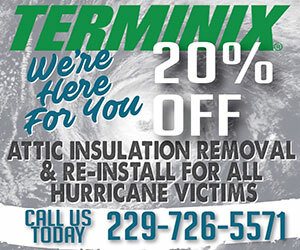 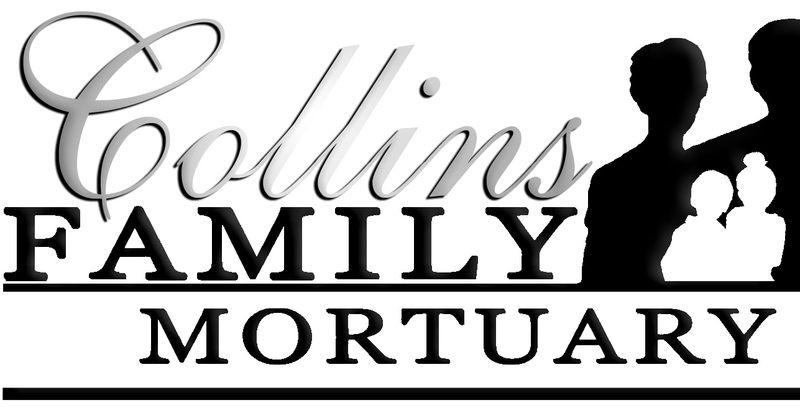 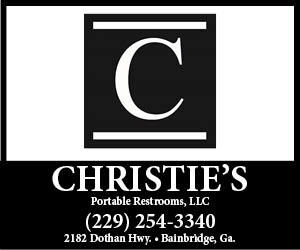 Care and Direction entrusted to Collins Family Mortuary.